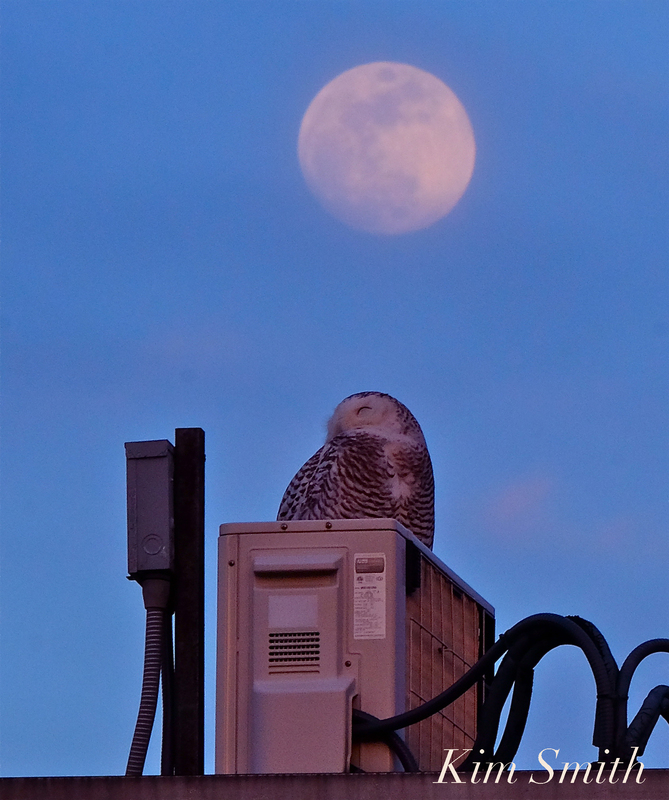 Hedwig is the gift that keeps on giving! 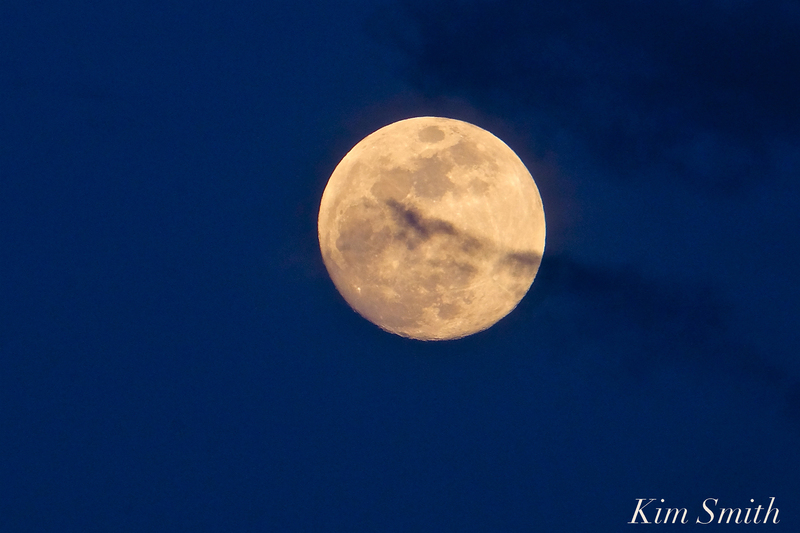 What a joy to see her awakening in the rising full moon last night. 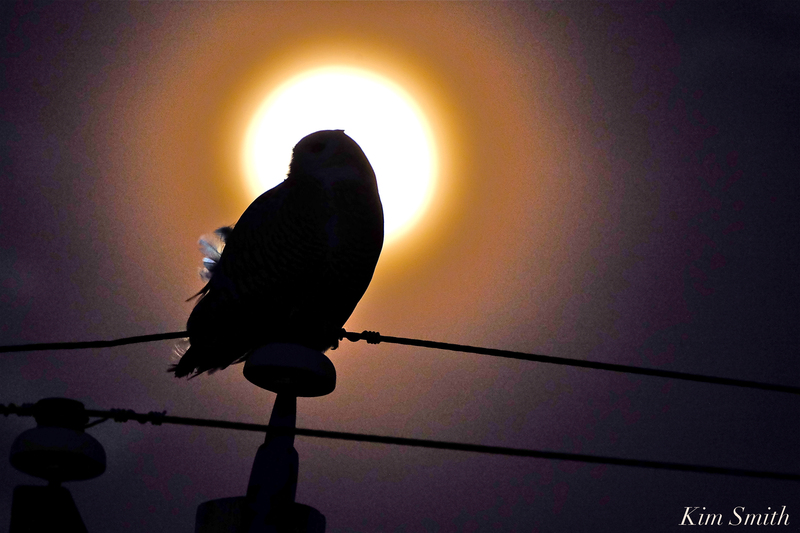 She preened and fluffed, then flew through the moonlight to a nearby phone pole. 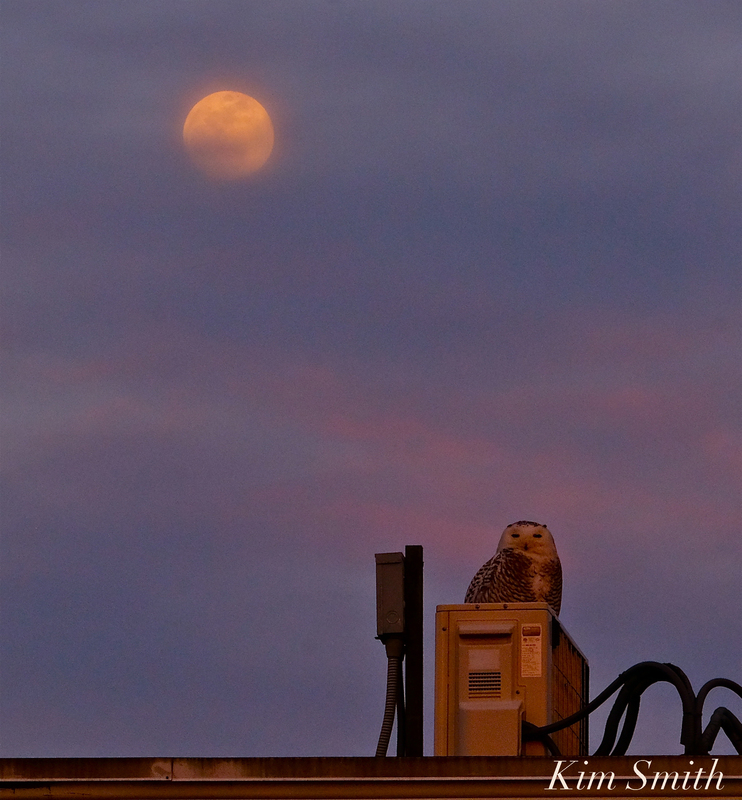 The wind was whipping up and ruffling Hedwig’s feathers, making her look extra fine in the glow of the Snow Moon rising. 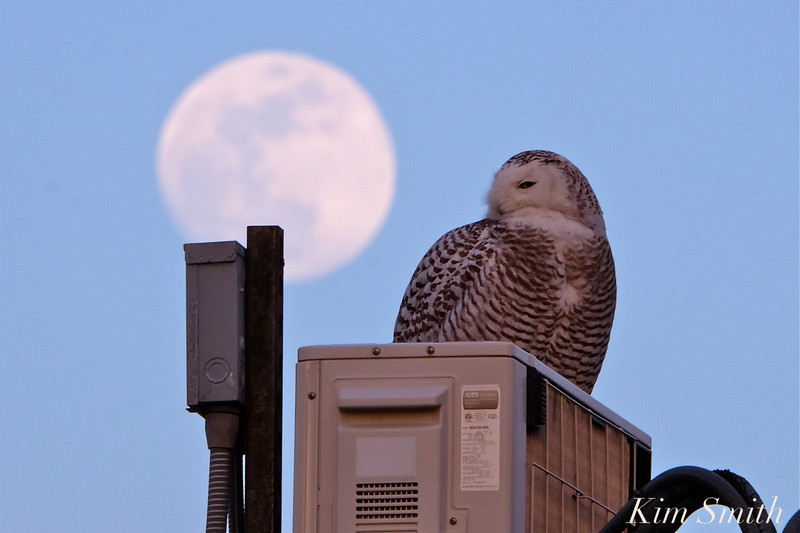 This entry was posted in Birds, Birds of New England, Gloucester, Life at the Edge of the Sea, Snowy Owls and tagged Beautiful Birds of Cape Ann, Bubo scandiacus, Bubo virginianus, February Full Moon, Great Horned Owl, hedwig, Hunger Moon, Snow Moon, Snowy Owl, Snowy Owl in the Moonlight, Storm Moon on March 2, 2018 by Kim Smith.